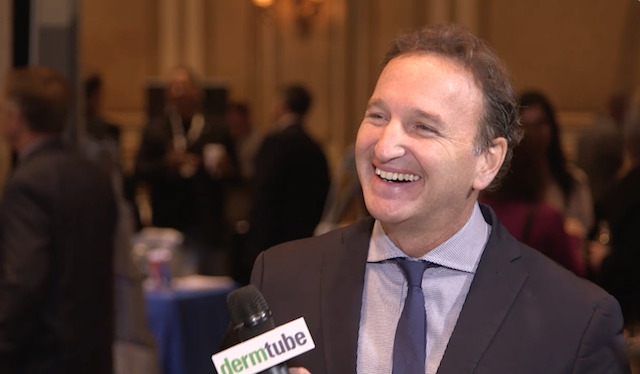 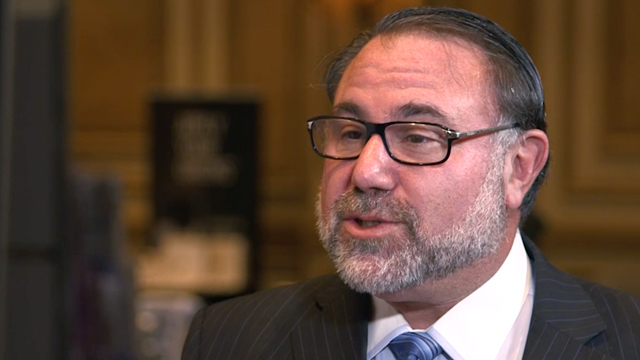 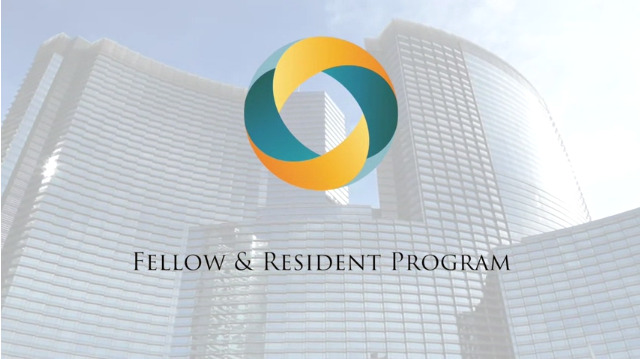 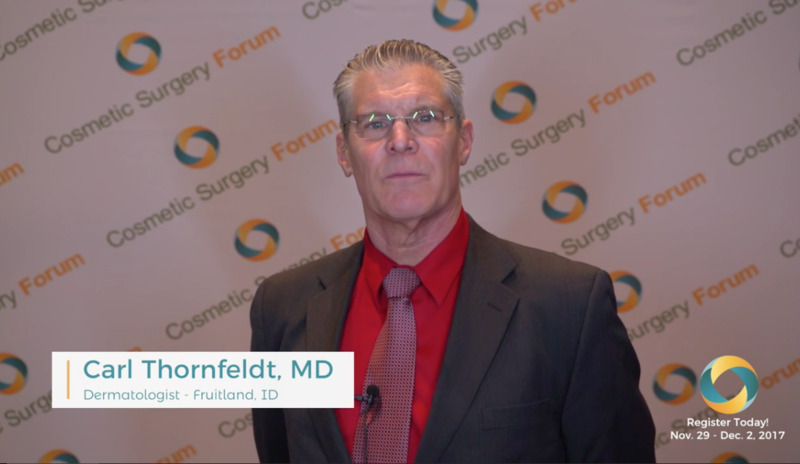 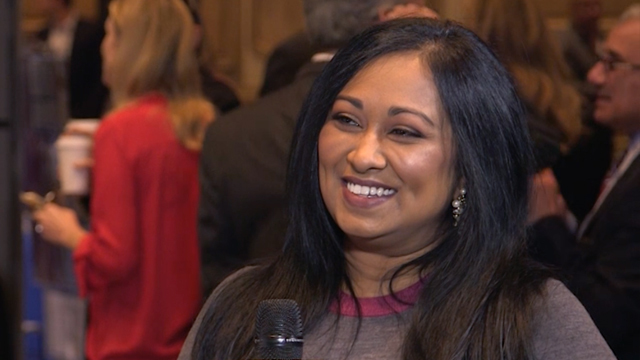 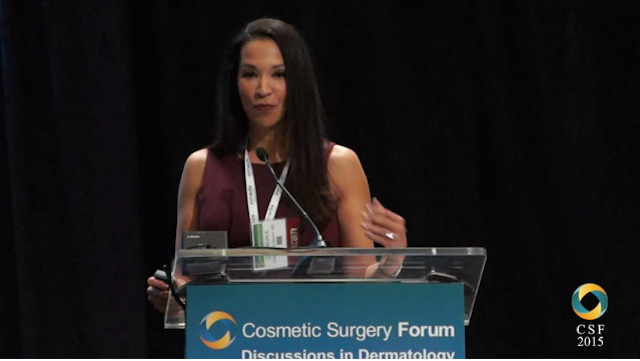 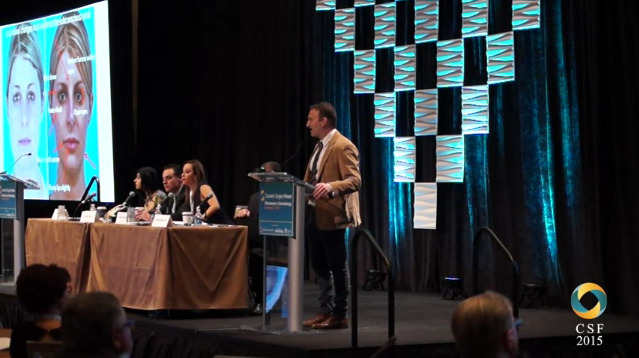 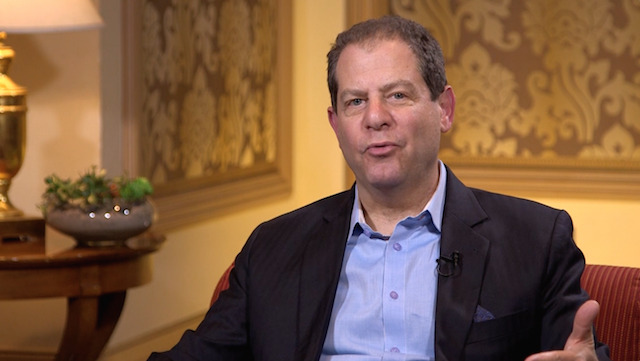 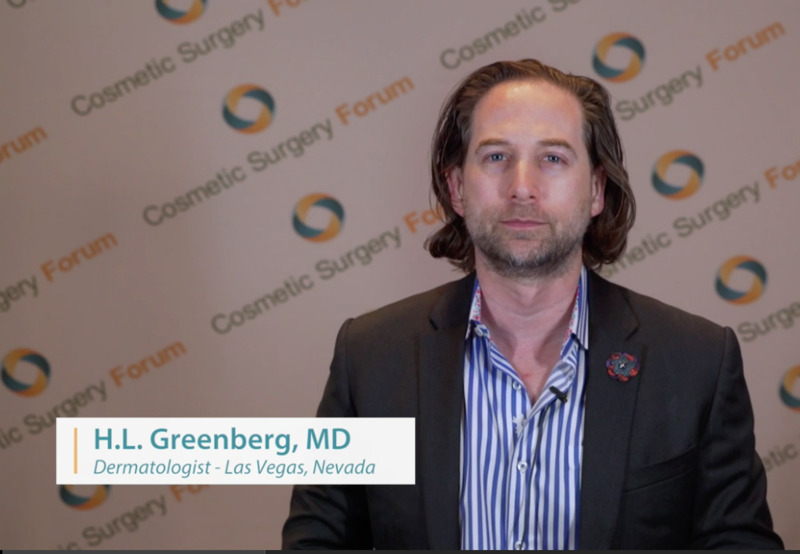 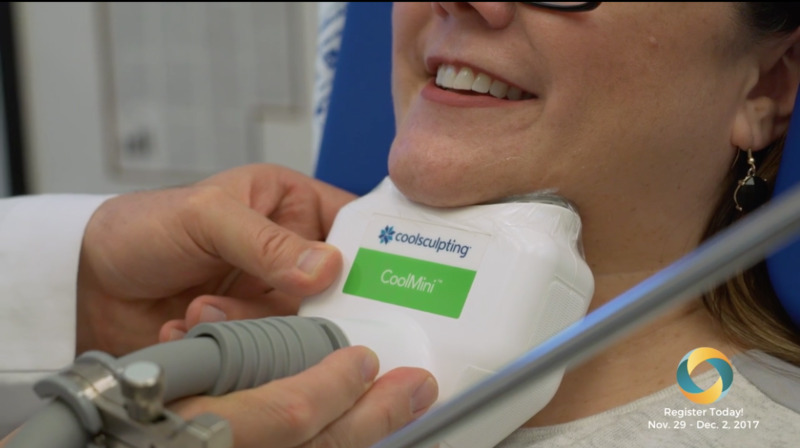 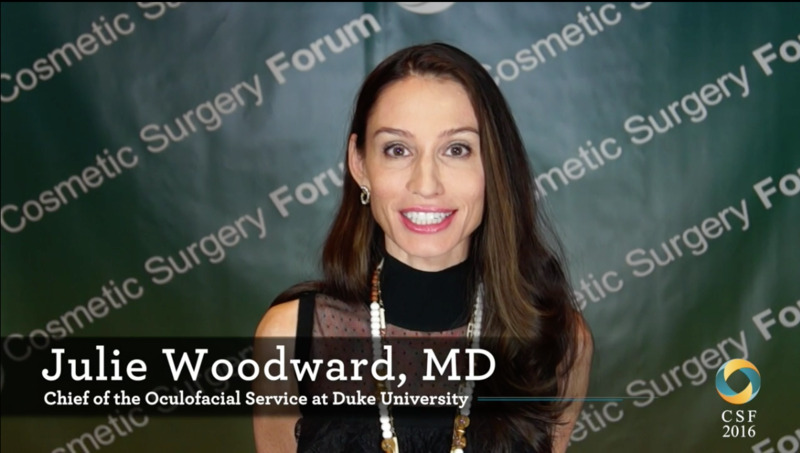 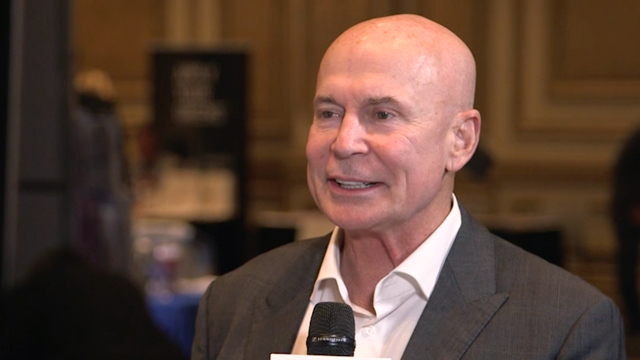 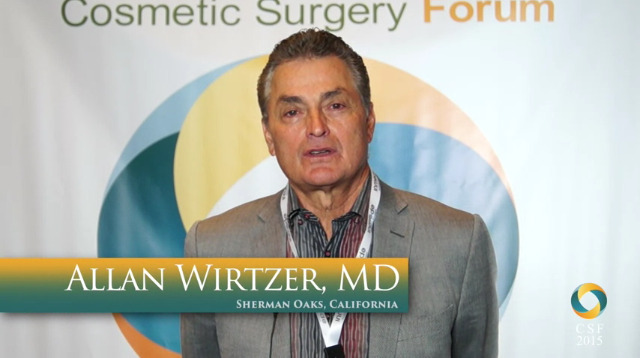 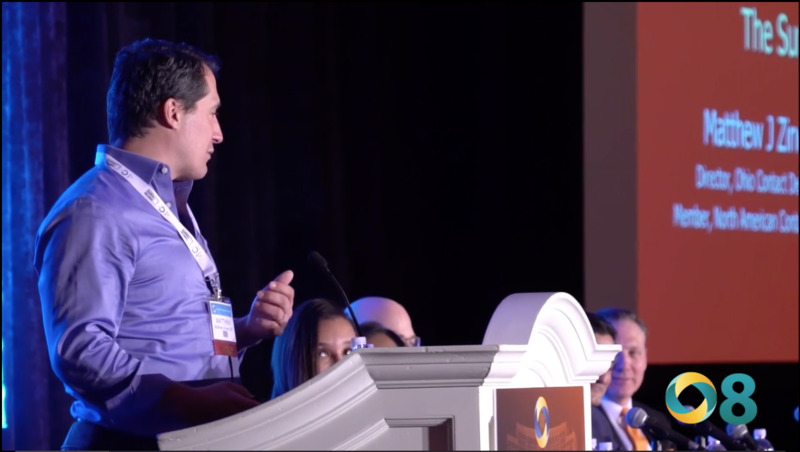 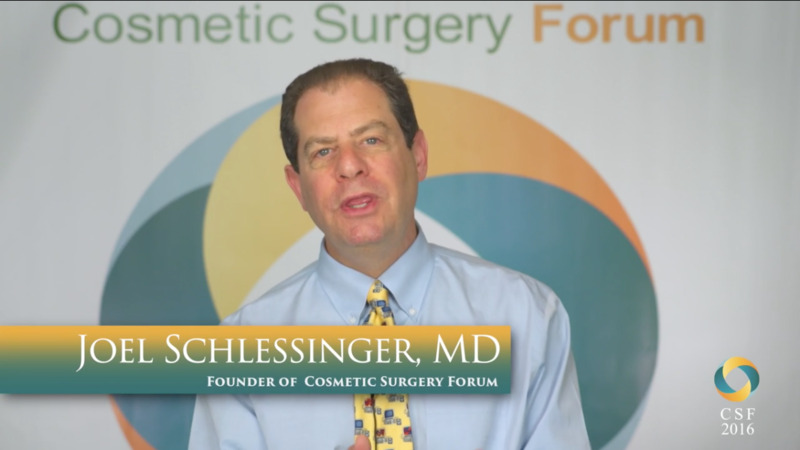 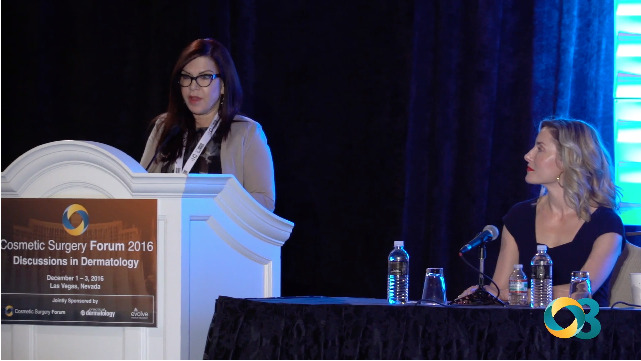 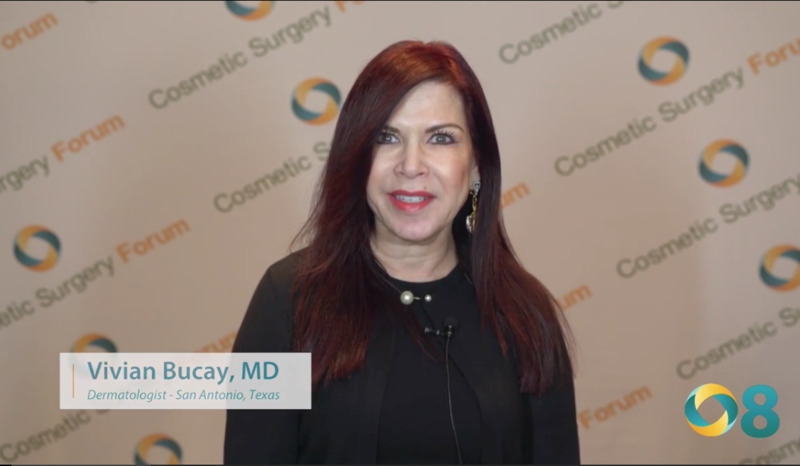 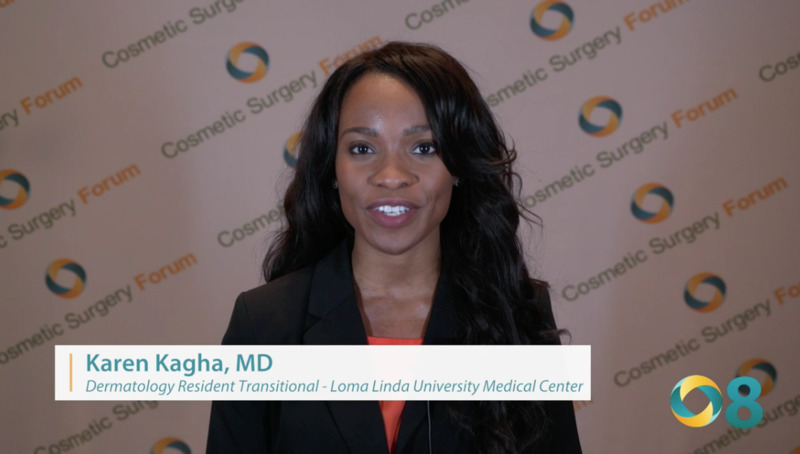 Realistic expectations are the key to success for non-invasive body contouring and fat reduction, Jeanine Downie, MD tells Dermtube host Joel Cohen, MD. 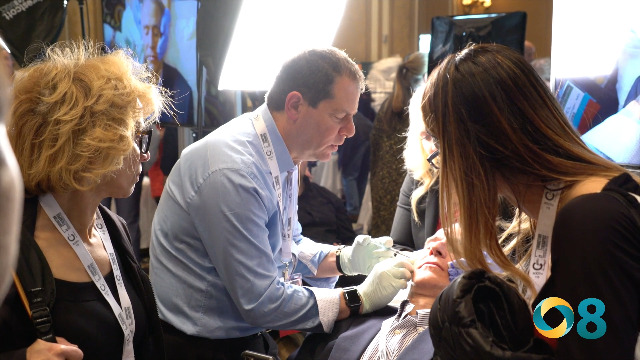 Combining procedures often achieve the most impressive results. 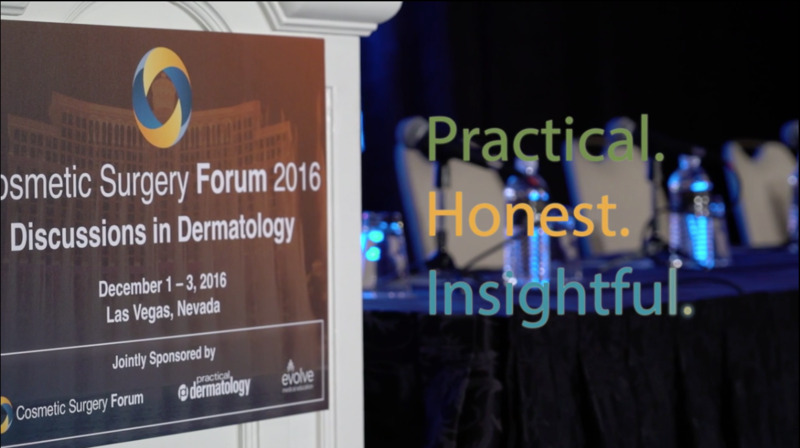 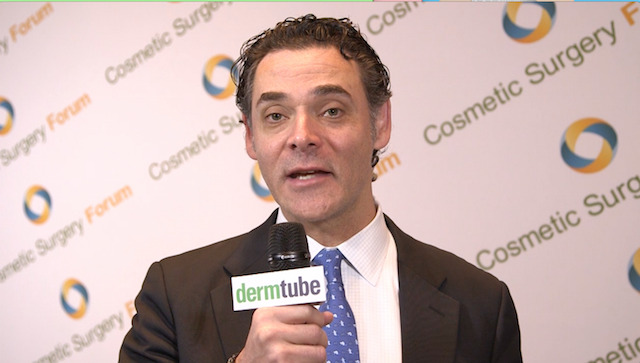 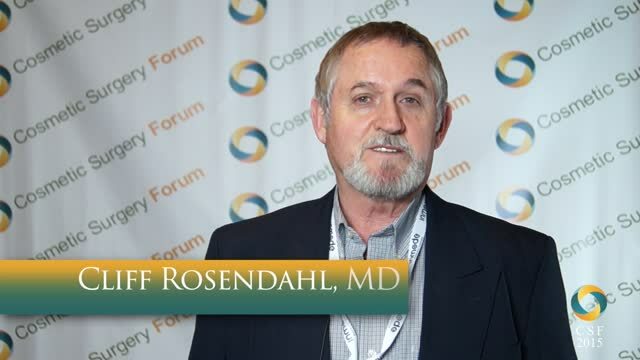 Dr. Downie also shares tips for choosing and using cosmeceuticals in this exclusive interview.